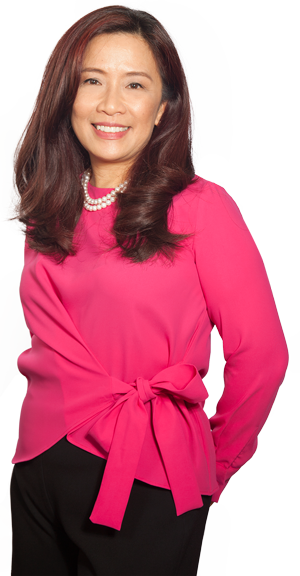 Executive Vice President, Chief Strategy Officer, Head of Strategy & Partners, Seconded as President and CEO of Insular Health Care, Inc.
Nina currently sits as the Company’s Executive Chairman of the Board effective 01 January 2018. She is the Chairman of thePersonnel and Compensation Board Committee and Vice-Chairman of Finance, Budget and Investment board Committee. She is also a member of the Executive Board Committee. She previously served as the Chief Executive Officer (CEO) of the Company from January 2016 to December 2017. She is 65 years old and a Filipino citizen. 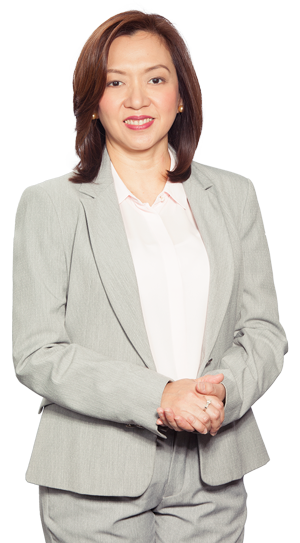 In 2017, Nina attended the following seminars and conferences: Advanced Corporate Governance Training Program by the Institute of Corporate Directors (ICD) in Metro Manila, Philippines; 2017 International Finance Corporation (IFC) Insurance Conferencein New York, USA; and 17th Asia CEO Insurance Summit in Singapore. 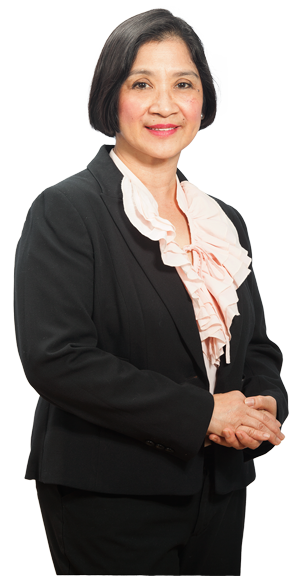 Lisa is an Executive Trustee and is the President and Chief Executive Officer (CEO) of the Company effective 01 January 2018. As the CEO, she is also the Chairman of the Board’s Executive Committee. She is 60 years old and is a Filipino citizen. Lisa sits in the Board of the following : Chairman of ILAC General Insurance Agency, Inc. and Insular Life Employees’ Retirement Fund; Vice-Chairman of Insular Health Care, Inc., Home Credit Mutual Building & Loan Association, Insular Life Property Holdings, Inc., Insular Foundation, Inc. and Insular Life Management & Development Corporation (ILMADECO); and member of the Board of Insular Investment Corporation. 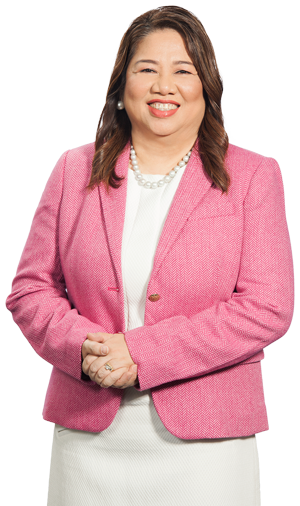 She is also a Trustee Outside of the Insular Life Group, she is a Director of MAPFRE INSULAR Insurance Corporation and Pilipinas Shell Petroleum Corporation (a Publicly Listed Company). 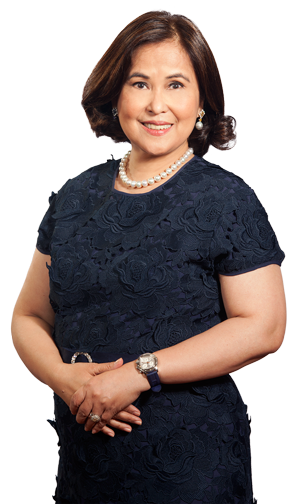 She is a recipient of the 2016 Filipina Women Network’s (FWN’s) 100 Most Influential Filipina Women Leaders in the World ™. 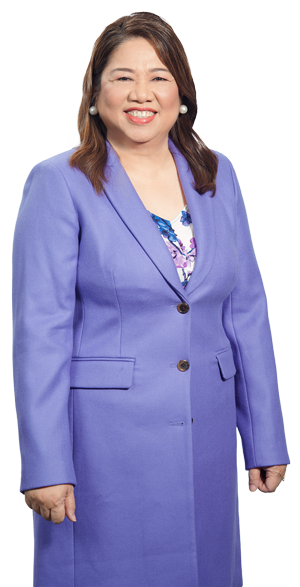 She is also a University of the Philippines Alumni Association (UPAA) Distinguished Alumni Awardee in Financial Management Excellence. 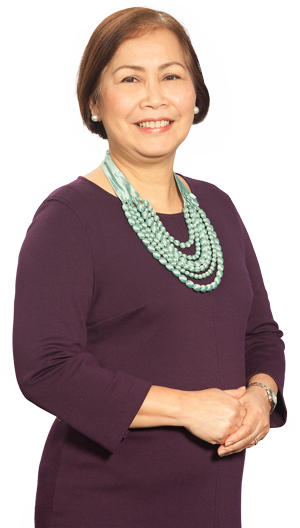 In 2017, Lisa attended the following seminars and conferences: Advanced Corporate Governance Training Program by the Institute of Corporate Directors (ICD) in Metro Manila, Philippines; 28th Pacific Insurance Conference in Hong Kong; Actuarial Society of the Philippines 58th Annual Convention in Albay, Philippines; 2017 Filipina Women’s Network (FWN) Summit in Toronto, Canada; 2017 LIMRA Annual Meeting in Maryland, USA; ASEAN Women’s Business Conference and Related Meetings in Manila, Philippines; Asia Pacific Life Insurance Congress (APLIC) in Kuala Lumpur, Malaysia; 12th ASEAN Finance Ministers Investors Seminar (AFMIS) in Cebu, Philippines; and the17th ASIA CEO Insurance Summit in Singapore. Gil is an Independent, Non-executive Trustee of the Company. He is the Chairman of the Information and Technology Committee and the Vice Chairman of Audit and Risk Management and Nominations Board Committees. He is 58 years old and a Filipino citizen. 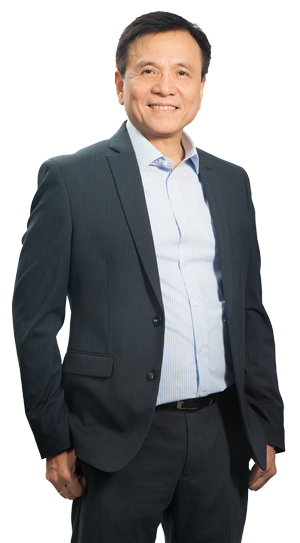 Gil is Globe Telecom’s Chief Technology and Information Officer (CTIO) and Chief Strategy Officer (CSO). He is the Chief Executive Officer (CEO) of Globe Capital Venture Holdings and holds directorships in a number of subsidiaries and affiliates under Globe. He is also a Managing Director at Ayala Corporation (a Publicly Listed Company). He previously worked with Citibank in the Philippines, Singapore, Japan and Hong Kong, with functions on financial control, risk management, product development, and audit and market risk management. He also served in a variety of industry associations. His past affiliations include being Vice Chairman and Chairman of the GSM Association Asia Pacific (GSMA AP); member of the Advisory Board for Mobile World Capital Barcelona; member of the Board of Trustees of the IT and Business Process Association of the Philippines (iBPAP). 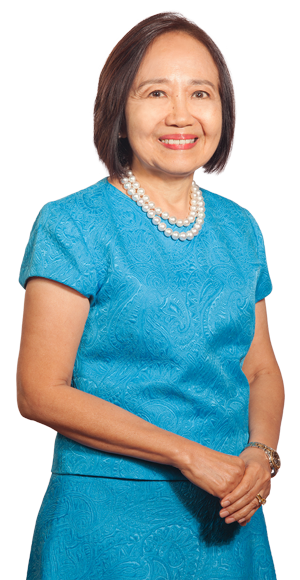 In 2017, Gil attended an Annual Corporate Governance Training Program by the Institute of Corporate Directors (ICD) in Metro Manila, Philippines; Leaders’ Purpose Workshop in Metro Manila, Philippines and Purpose Workshop: Thank You and Next Steps in Metro Manila, Philippines; Strata Data Conference in London, United Kingdom; Corporate Governance and Risk Management Forum in Metro Manila, Philippines. He also had numerous speaking engagements in various seminars and conferences, namely: Telecom Infrastructure "Building a Digital Nation", in Metro Manila, Philippines; Security in the Digital Transformation Era- 2018 Internet Security Officers Group Conference in Metro Manila, Philippines; 2018 Philippine Business Conference "Mobile Driving Business Growth and Productivity" in Metro Manila, Philippines; and served as a Panelist in 2018 International Business Process Management (BPM) Conference in Metro Manila, Philippines. Mayette is a Non-executive Trustee of the Company. She is a member of the following Board Committees: Audit and Risk Management and Information and Technology. She is 64 years old and a Filipino citizen. 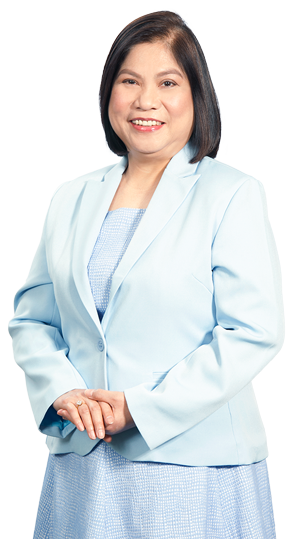 Mayette currently holds Directorships/Trusteeships in the following companies: Insular Health Care, Inc.; Foundation for Professional Training, Inc.; and Alliance for the Family Foundation of the Philippines, Inc. She was a former Senior Vice President of Insular Life and headed the following Groups: Business Support Group, Sales Operations Group, Corporate Operations Group, and Administrative Operations Group. 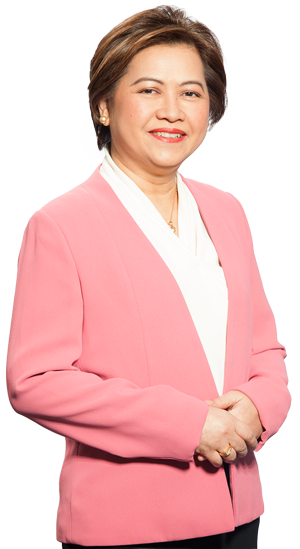 She was also a former President of ILAC General Insurance Agency, Inc. She served as Director and Treasurer of Insular Investment Corporation and previously held Directorships of Insular Life Management & Development Corporation (ILMADECO), Insular Life Property Holdings, Inc., Insular Life Employees' Retirement Fund, and Home Credit Mutual Building & Loan Association, Inc. She was also a former Trustee of Insular Foundation, Inc. She is a Professional Executive/Career/Life Coach & member of International Coach Federation and the President-elect and member of the Board of International Coach Federation - Philippines Chapter. Louie is the Vice-Chairman of the Board and an Independent, Non-executive Trustee of the Company. He is the Chairman ofFinance, Budget and Investment Board Committee. He currently sits as the Vice-Chairman of the Executive and Personnel and Compensation Board Committees. He is also a member of the Governance Board Committee. He is 70 years old and is a Filipino citizen. Louie is a graduate of Bachelor of Science degree in Management at Ateneo de Manila University. He completed his Master’s degree in Business Management from De La Salle University. He also finished Course on General Insurance from the College of Insurance, Chartered Institute of London, United Kingdom. Francis is an Independent, Non-executive Trustee of the Company. He currently sits as the Chairman of the Governance BoardCommittee and a member of the following Board Committees: Executive; Finance, Budget and Investment; and Related Party Transaction. He is 62 years old and a Filipino citizen. 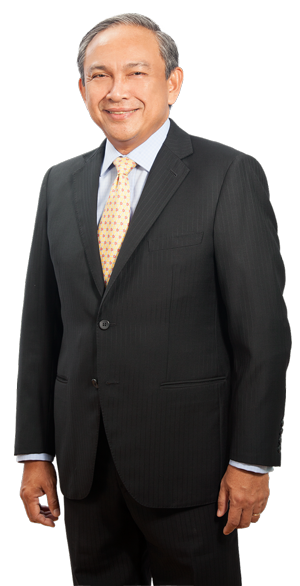 Francis is a Senior Partner and member of the Special Committee and Executive Committee of the Angara Concepcion Regala & Cruz Law (ACCRA LAW) Offices. 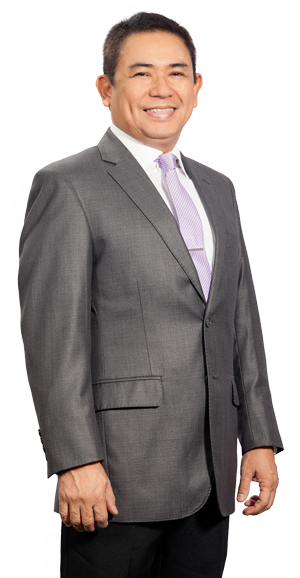 He is the President of Shareholders’ Association of the Philippines (SharePHIL). He is an Independent Director of the following companies: Energy Development Corporation (a Publicly Listed Company), Rural Bank of Pamplona, Producers Savings Bank, Corporation, and Tower Development Bank, Inc.; while he is a Director of Union Bank of the Philippines (a Publicly Listed Company). He is also a Trustee of Judicial Reform Initiative, Inc., CIBI Foundation, Inc., and FINEX Research & Development Foundation, Inc. 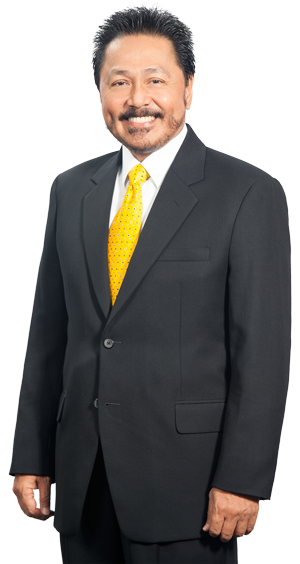 He sits as the Chairman of Committees of the following Associations: National Competitiveness Committee of the Management Association of the Philippines and Judicial System Working Group of the National Competitiveness Council. He is a Co-Chairperson of the Sub-Committee of the Philippine Supreme Court on E-Commerce Law and member of the Philippine Supreme Court Sub-Committee on Commercial Courts. 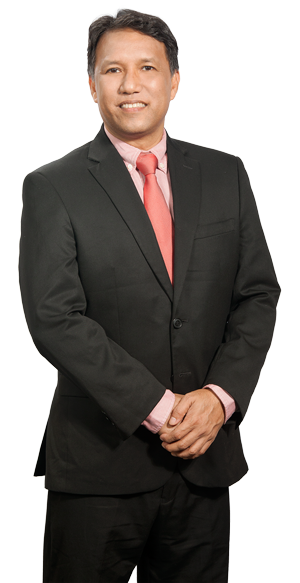 He is a Professorial Lecturer at the Philippine Judicial Academy and a Law Professor at the School of Law, Ateneo de Manila University and School of Law of San Beda University. 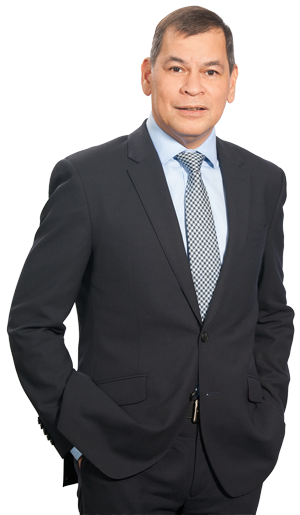 He is a Philippine Contributor to the Compliance Complete (Thomson Reuters International online publication) and a Columnist (Point of Law) in Philippine Daily Inquirer. He was a former President and Chief Executive Officer of the Philippine Stock Exchange, Inc. and Securities Clearing Corporation of the Philippines. He previously served as a Chairman of the Philippine Stock Exchange Foundation, Inc. and Capital Market Development Center, Inc. He was also a former Director of The Philippine Stock Exchange, Inc., Securities Clearing Corporation of the Philippines, and Philippine Dealing & Exchange Corporation. He also previously served as a Trustee of Securities Investors Protection Fund. He was a former member of the Capital Market Development Council. He is a member of the Financial Executive Institute of the Philippines. Francis has received numerous awards and accolades during in his professional career. Among his most recent awards are: Commended External Counsel of the Year 2016 by In-House Community Counsels; Punong Gabay Award from the Philippine Council of Deans and Educators (PCDEB); Professorial Chair in Commercial Law from the Philippine Supreme Court, Philippine Judicial Academy and the Metrobank Foundation, Inc.;Advocacy Management and Shareholder Rights Advocacy Awards from BizNewsAsia;Certificate of Commendation from the Supreme Court of the Philippines; Outstanding Alumnus, San Jacinto Seminary and San Jacinto Seminary Alumni Association andCertificate of Appreciation from Capital Market Institute of the Philippines. Nix is an Independent, Non-executive Trustee of the Company. He sits as the Vice-Chairman of Information Technology and Related Party Transaction Board Committees. He is also a member of the Nominations Board Committee. He is 41 years old and is a Filipino citizen. Nix is the Chairman and CEO of Xurpas (Philippines). He is also a Chairman of Eden Holdings (Singapore). He is a member of the Entrepreneurs' Organization (EO) -Philippine Chapter. 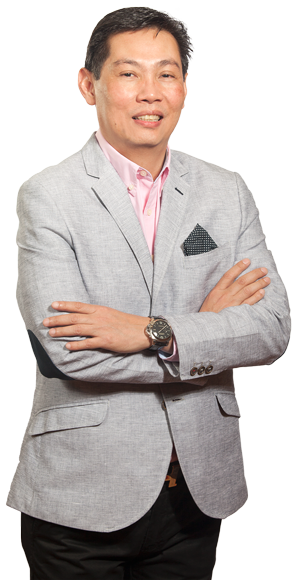 He is the Founder and CEO of PinoyExchange. He currently sits as a Director of the following companies: Xurpas Inc. (a Publicly Listed Company), Eden Holdings (Singapore) and Rappler Philippines. He is an awardee of the following prestigious titles: 2015 Ernst and Young (EY) Entrepreneur of the Year, 2015 The Outstanding Young Men (TOYM) and Endeavor Entrepreneur. Tito is a Non-executive Trustee of the Company. He is a member of the following Board Committees: Executive and Finance, Budget and Investment. He is 60 years old and is a Filipino citizen.